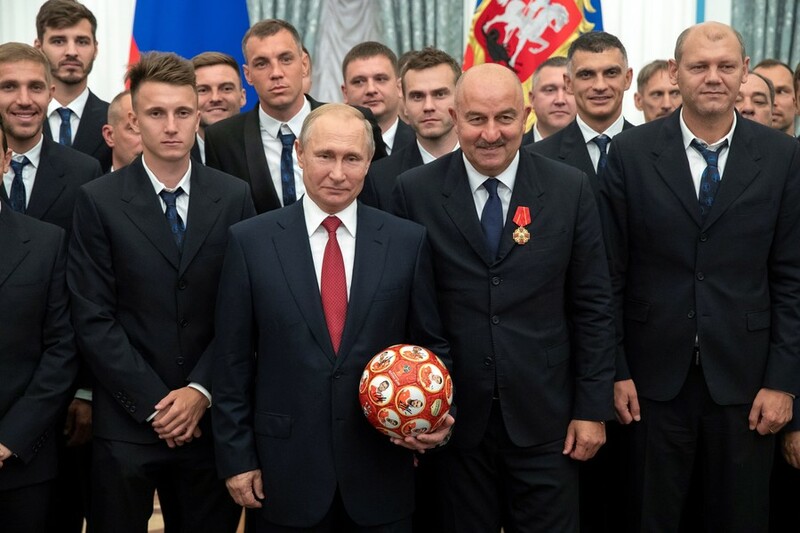 Russian Foreign Minister Sergey Lavrov says the 2018 World Cup provided a boost to “people’s diplomacy” as hundreds of thousands of fans from around the globe celebrated together during the tournament in Russia. "It’s no exaggeration at all to say that [the World Cup] was an upsurge and a blast-off in people’s diplomacy," Lavrov said at the national Educational Youth Forum on Monday. 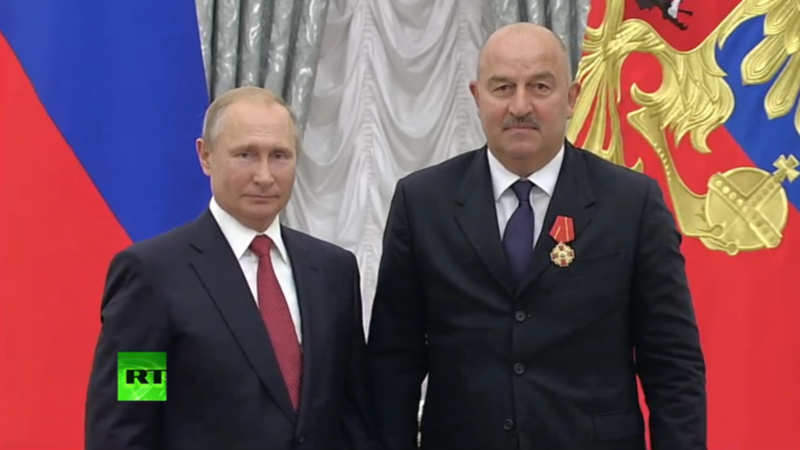 "I believe it was a magnificent achievement that hundreds of thousands of foreign visitors had a chance to visit more than 10 Russian cities and to see personally how Russia and its citizens live," the top Russian diplomat said, according to TASS. 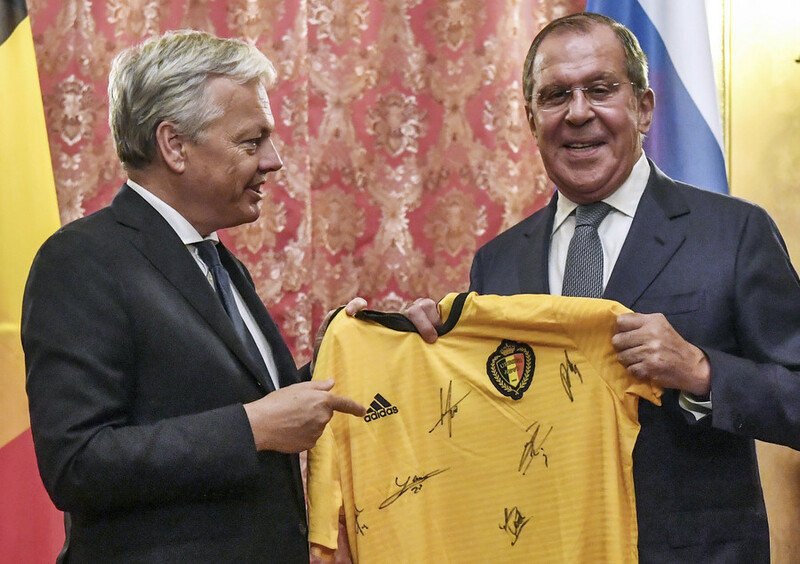 "Judging by video footage both on television and the internet, as well as during personal discussions with foreign football fans, it was obvious that the vast majority – leaving aside some singular exceptions – were sincerely happy to be here and they openly wished to come back, having realized how famous the hospitality is of our people," Lavrov added. 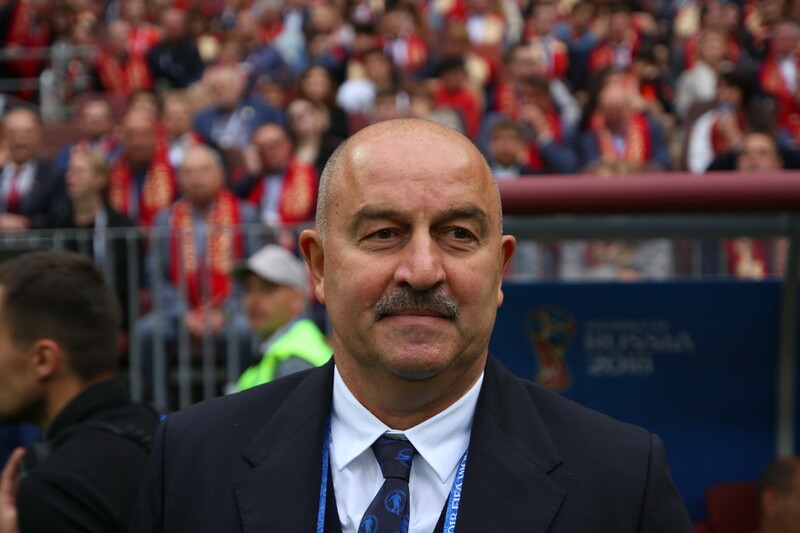 The top diplomat – who himself is an avid football fan and supporter of Spartak Moscow – said that the atmosphere fans created was something special. 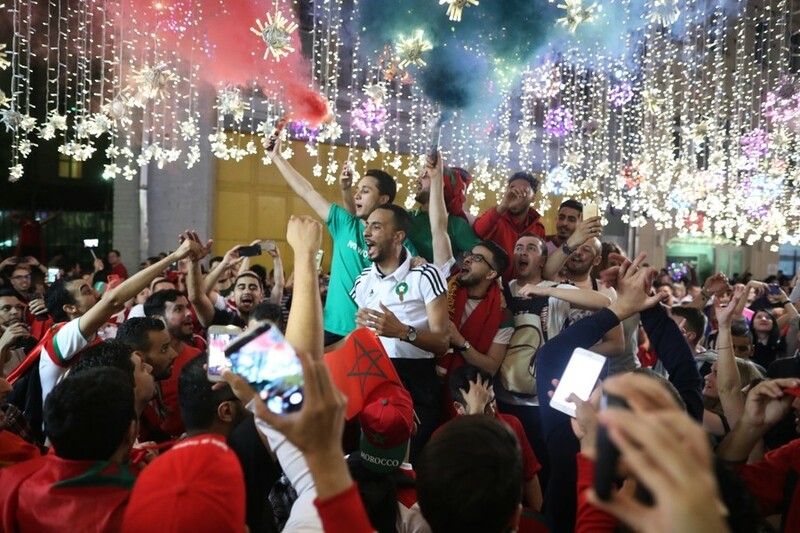 "We definitely wish for this atmosphere to linger on, but obviously only one month allocated for the World Cup was special in many senses,” he said. 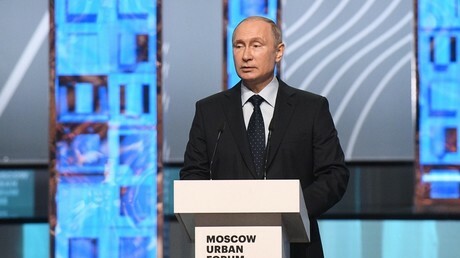 He highlighted the famed Nikolskaya Street in the Russian capital, which captured the hearts of so many fans and became a focal point during the World Cup. 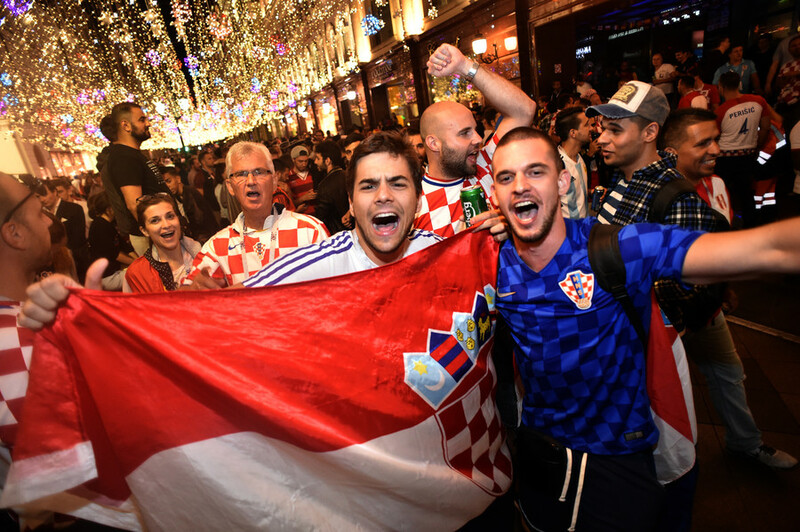 Russia will miss "every day [of the World Cup’s] permanent dancing, songs and barbeques on Nikolskaya Street [in Moscow] and other fan zones," he added. He also noted that the frequent scare stories from the Western media ahead of the tournament had not come to pass, and that visitors had “seen for themselves” that much of the news about Russia was fake. "It is now obvious for me that all foreign visitors who were here for this month saw for themselves that all stories presented earlier by Western media for readers and broadcast viewers about Russia were fake," Lavrov said. 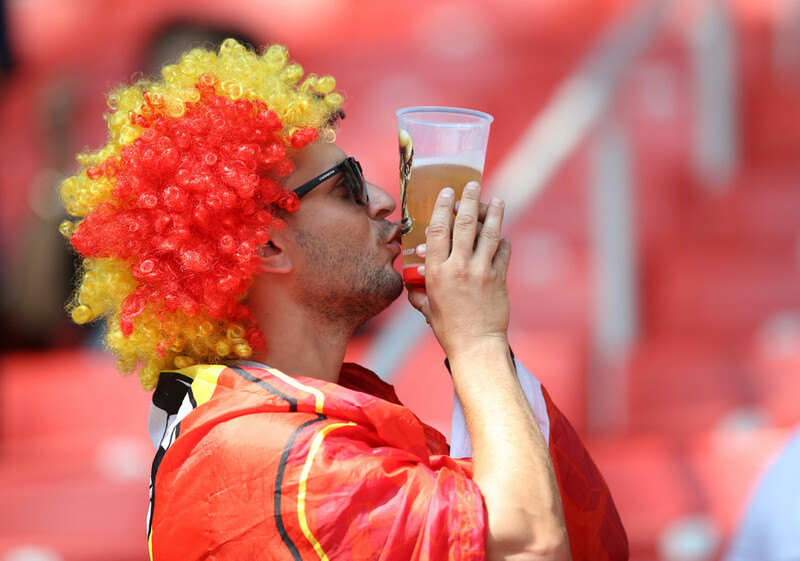 The World Cup was held across 12 stadiums in 11 host cities for the first time in Russia this summer. 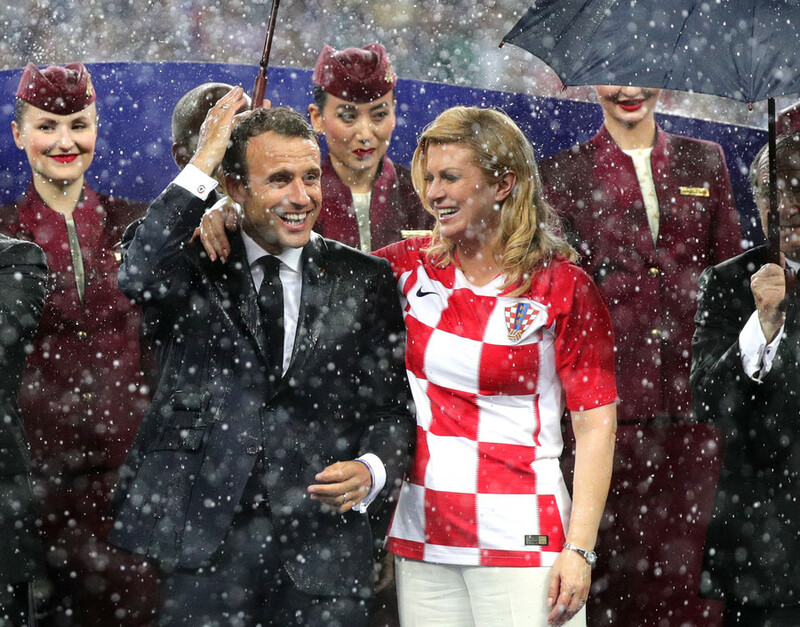 It concluded on July 15 when France beat Croatia 4-2 in the final. That capped a month of thrilling action on the pitch and celebrations off it, leading many to proclaim the tournament as the best World Cup ever.